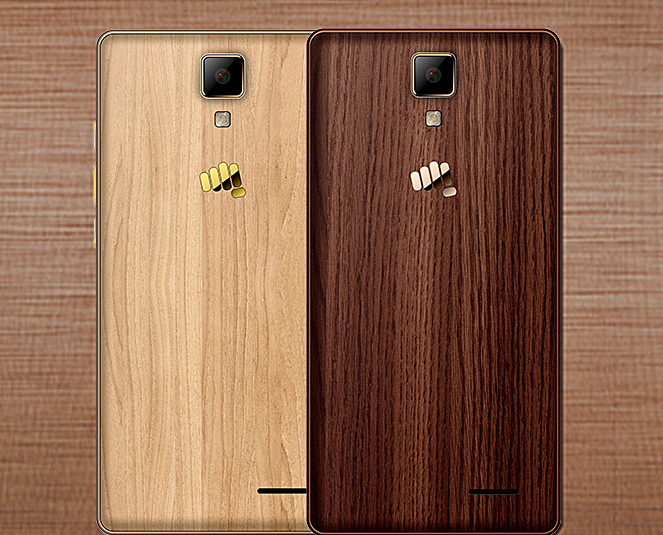 Over nine months after launching the Canvas 5 smartphone, Micromax has unveiled a special 'Lite' variant of the device. Listed on the company's website, the new phone is powered by a Mediatek SoC (MTK6735P) with quad-core 1.0GHz processor and sports a 5-inch HD display. The listing page says the handset comes with 3GB RAM and 32GB storage, although elsewhere on the page we also see 2GB/16GB listed. In terms of camera, the device features an 8MP rear unit and a 5MP front shooter. It runs Android 5.0 Lollipop out of the box, and a 2,000mAh battery is there to keep the lights on. The phone also offers support for 4G LTE. Pricing details aren't currently known.